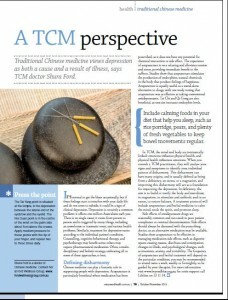 October 2015 – By Shura Ford – How Chinese herbs, acupressure and acupuncture can be used to treat and manage depression. Chinese medicine can play a fantastic role in supporting people with depression. 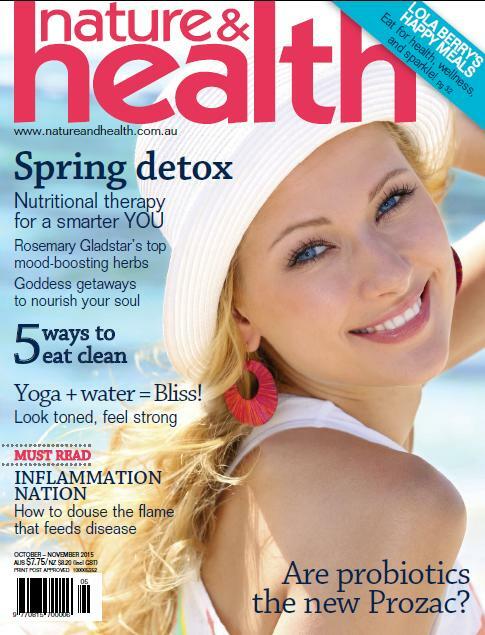 You can read the full article on page 16 of the October – November issue of Nature & Health Magazine, Australia’s leading natural health and lifestyle magazine.